This week saw John Waters, cinema's filthiest pioneer and oldest juvenile delinquent, turn 70 – with 13 feature films, five books and numerous sell-out one-man shows under his belt and no signs of slowing down. Waters was born in Baltimore to upper-middle class Roman Catholic parents, who were nevertheless greatly supportive of their son's eccentricities and propensity to shock; by the age of seven, Waters was dreaming up violent versions of Punch and Judy shows and performing them at the birthday parties of his contemporaries. From childhood, music made a big impression on Waters – the rough and ready rock'n'roll and blues tracks of the 1950s forming the soundtrack to his youth. He received his first video camera on his 16th birthday, a present from his maternal grandmother, and two years later made his first short, Hag in a Black Leather Jacket (1964). By the early 70s, Waters and his regular troupe of actors known as the Dreamlanders – including childhood friend Divine (Harris Glenn Milstead), Mink Stole, David Lochary, Mary Vivian Pearce, and Edith Massey – had risen to infamy on the cult cinema scene, their early offerings from Mondo Trasho to Pink Flamingos shocking and delighting in equal measure. Even in these early films, you get a strong feel for Waters' taste in music – a mixture of Chuck Berry guitar riffs and deep booming blues singing à la Frankie Lymon. He also had bespoke songs written for his films: think Female Trouble's title track (written by Bob Harvey, with lyrics by Waters, and sung by Divine) and that of Polyester (by Tab Hunter and Debbie Harry). 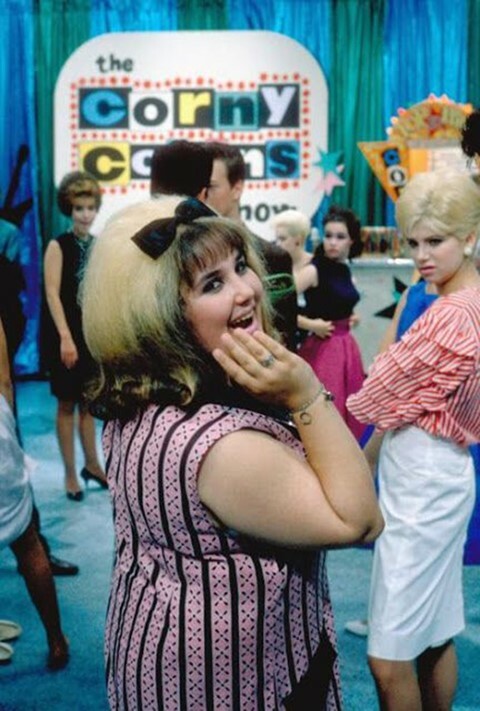 But it wasn't until 1988, when Waters made Hairspray, that he indulged in a full-blown musical: the ultimate homage to the sounds of his youth. 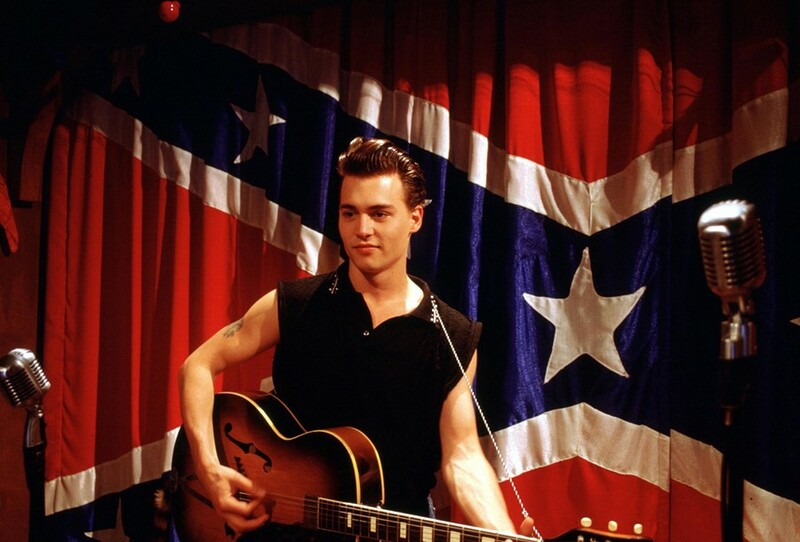 Shortly after he made Cry-Baby, another high school musical devoted to the zeitgeist in which his was raised, starring an all-singing (or at least lip-syncing), all-dancing Johnny Depp. Right up until his last film to date, 2004's A Dirty Shame, Waters continued to use music to sculpt the mood of his transgressive movies, as well as commissioning specific songs for them (Cecil B. Demented's despicably catchy anthem, Demented Forever, for example). 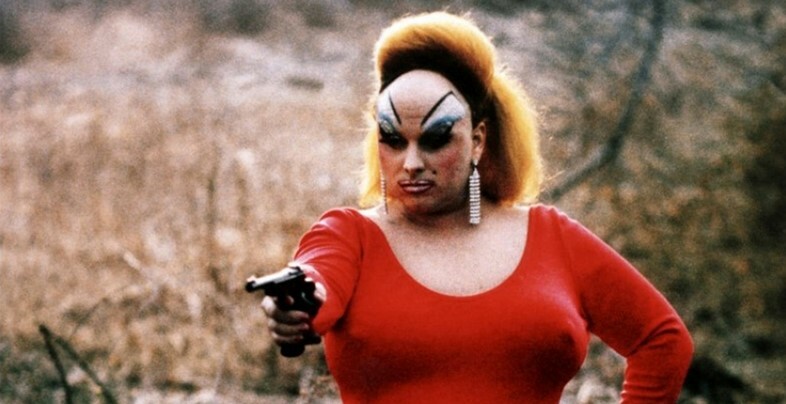 Here, in celebration of the pencil-moustached maestro's 70 years, we present our John Waters playlist, featuring a good dose of doo-wops and Patti Page's saccharine version of (How Much Is) That Doggie in the Window – forever tainted by Divine's dog-poo consuming antics in Pink Flamingos. Waters ain't called the Pope of Trash for nothing!